AUGUSTA, Maine — A proposal to legalize fireworks sales and use is back before the Maine Legislature. The Criminal Justice and Public Safety Committee on Monday takes up Rep. Douglas Damon’s bill to remove from Maine law a prohibition on the sale and use of consumer fireworks. The Bangor Republican’s bill also establishes a licensing protocol for sellers of consumer fireworks. A similar bill that came up in 2009 fizzled in the State House. 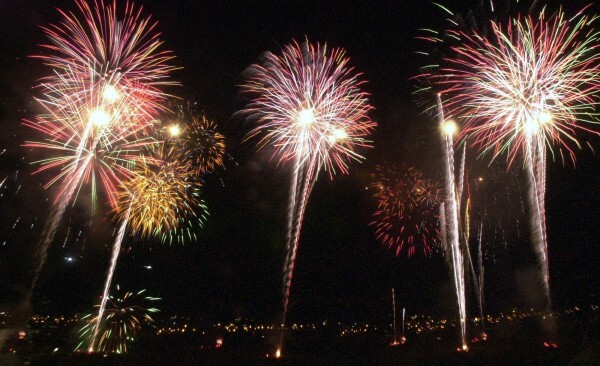 It would have set up a system in which businesses buying state licenses could sell fireworks. Supporters saw it as a moneymaker for the cash-strapped state, but opponents pointed to the dangers of using fireworks.